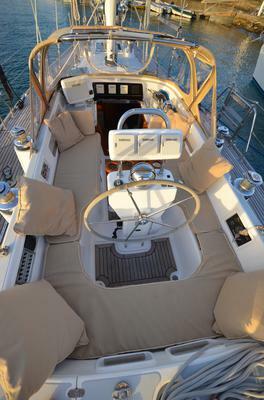 'Adina', a Hylas 46, is a performance cruiser with a high specification set-up for blue water cruising. 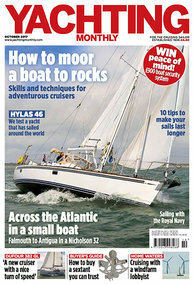 We're proud she was given a glowing report in the October 2017 edition of Yachting Monthly scoring 5 stars for 'Offshore Passage Making" (https://www.yachtingmonthly.com/reviews/yacht-reviews/hylas-46-review). 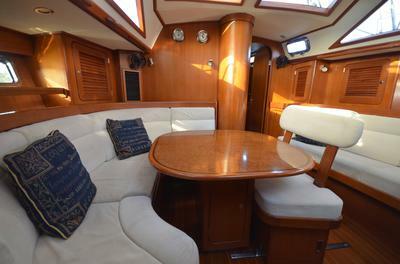 'Adina' was built at the end of 2008 as a 2009 model, fitted out for long distance blue water cruising. 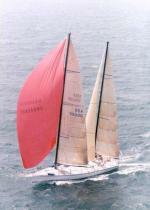 Based in the Solent, she was lightly used by her first owners before their circumstances changed. We took ownership in June 2012 and continued to keep her in the Solent. In March 2013 we left our home port with the aim to sail Adina around the world. Having initially sailed to the Caribbean, we returned there in March 2017 crossing our track, and completing our trip. We shipped 'Adina' back to the UK and she is now based in the Hamble River on the south coast of England. 'Adina' is an extraordinary vessel who has always performed and kept us safe in true comfort. We lived by the rule that if we looked after her she would look after us. 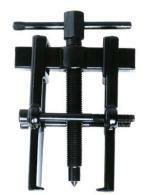 We are proud of the way we have maintained her and many have commented favorably on the excellent condition she is in. 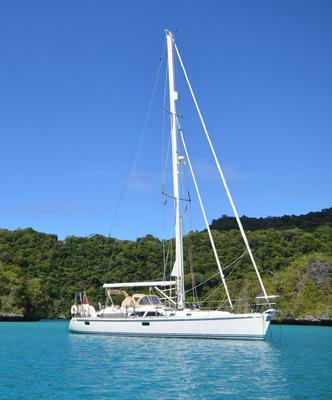 Adina is in top order and ready to set sail again with new owners. We would dearly love for her to have caring owners.